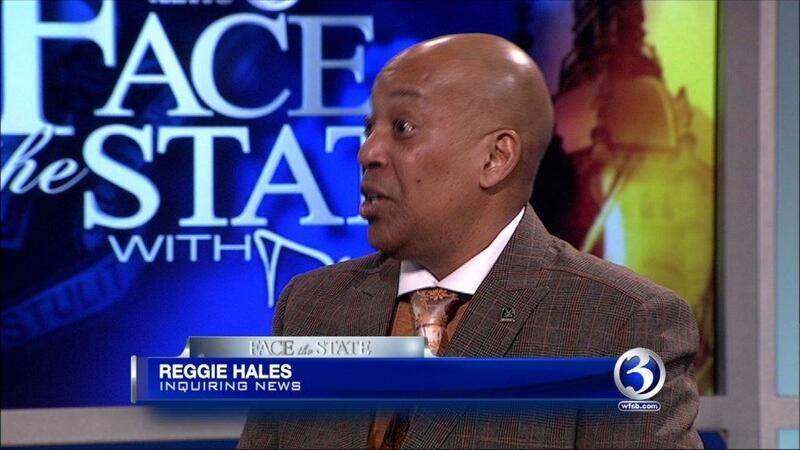 This Sunday on Face the State we are joined by the new mayor Meriden, who is here to talk about the silver city and his role as a political role model. 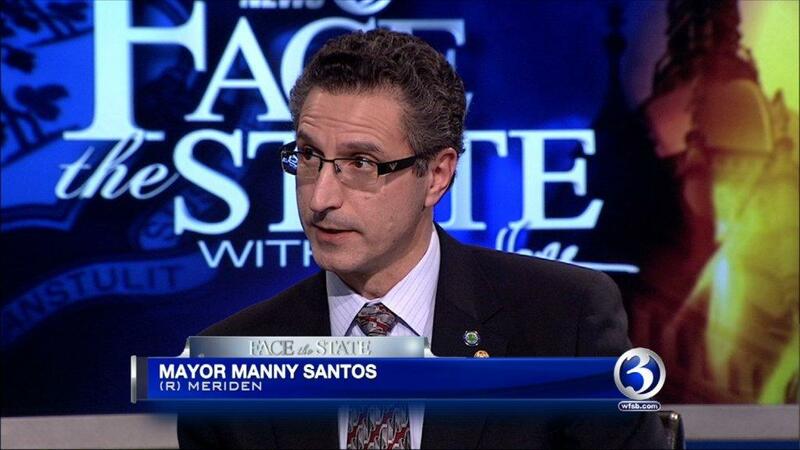 Manny Santos is a Republican, and Latino. 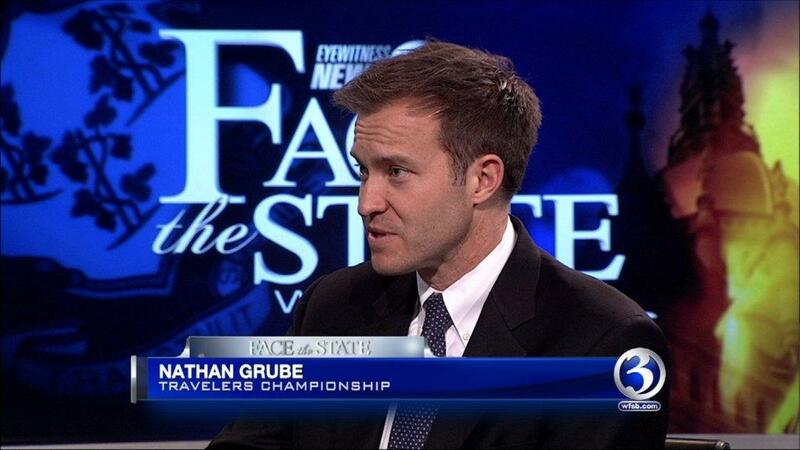 Also on the program, Nathan Grube, tournament director for the Travelers Championship. Nathan expands on some big news this week: Travelers will be the sponsor of the PGA event for the next decade. Rounding our our guest list this week is Reggie Hales, whose newspaper “Inquiring News” is celebrating 40 years in business. Tune in this Sunday at 11 on WFSB Channel 3.